Nearly 3.1 million women in the United States are currently receiving treatments or are in remission from breast cancer. With it being one of the most prevalent forms of cancer, it is imperative that women schedule regular mammograms and know the early warning signs. To help you stay healthy and in control of your wellbeing, we’re sharing a few tidbits you should know about breast cancer in observance of Breast Cancer Awareness Month. In the shower, use the pads of your fingers to move around your entire breast in a circular pattern, moving from outside in. Visually inspect your breasts in front of a mirror by raising your arms overhead and look for any changes in the contours or dimples of the breasts. Lie down and place a pillow under your right shoulder and your right arm behind your head. Move the pads of your fingers around your right breast in small circular motions. Repeat for your left breast. Surgery is typically a part of the treatment. This can range from just removing the lump itself to removing the whole breast through various types of mastectomies. Many women receive radiation therapy, depending on the type of surgery that was performed. Radiation therapies include external beam radiation and internal radiation. One or both types may be required. Chemotherapy is commonly used after surgery to kill any remaining cancer cells. Your doctor may or may not recommend this route, depending on the patient’s individual situation. 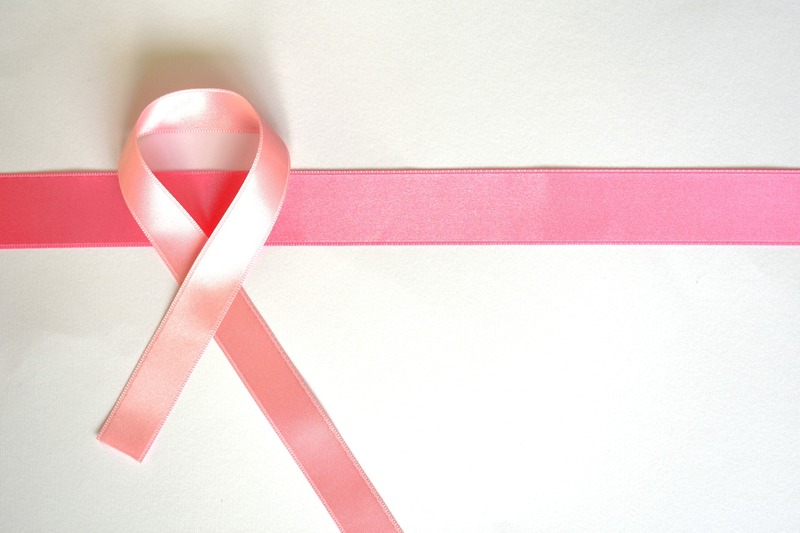 Breast cancer is a daunting subject, but our licensed professionals are here to answer any questions you may have. Call us at (307) 634-5216 to set up an appointment today.